Post subscription of equity shares by IHD, CDEL and CDGL will hold 51% of the paid-up-equity capital of CDCSPL. 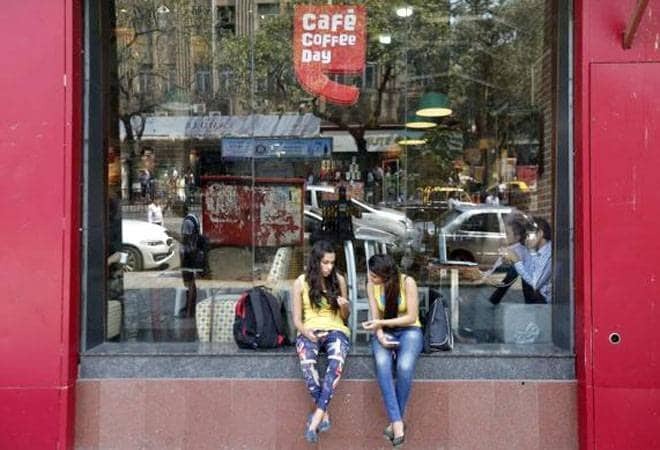 Coffee Day Enterprises announced on Monday that Impact HD Inc-a Japan-based firm-will acquire 49 per cent stake in Coffee Day Consultancy Services Pvt Ltd (CDCSPL) for about Rs 104.45 crore. "The Company has approved to enter in to the Share Subscription and Shareholders Agreement between Coffee Day Enterprises Limited (CDEL) along with its material subsidiary Coffee Day Global Limited (CDGL) and Coffee Day Consultancy Services Private Limited (CDCSPL) with Impact HD Inc., (IHD) for subscription to equity shares of the CDCSPL by IHD by investing Rupee equivalent to USD 15 million for 49% stake in the CDCSPL." Coffee Day Enterprises said post subscription of equity shares by IHD, CDEL and CDGL will hold 51% of the paid-up-equity capital of CDCSPL. The filing added, "CDCSPL will carry out the business of providing consultancy services in retail sector. The subsidiary of CDCSPL operates and manages Coffee Day Fresh & Ground business." Reacting to the news, shares of Coffee Day Enterprises Ltd fell 2.17 per cent in today's trade after two days of consecutive gain. Coffee Day shares moved below their 50-day and 150-day simple moving averages today. The stock opened at the day's high at Rs. 278.50 and fell 2.17 per cent to touch day's low at Rs 274.70 against the previous close of Rs. 280.80 on BSE. The stock closed at Rs. 276 on both the trading platforms at the volume of 1.38 lakh shares and 4,304 shares changing hands on NSE and BSE, respectively.